A motion picture for every man who ever gave the back of his hand to this beloved... and for every woman who deserved it. Which takes a lot of people! Elizabeth Taylor, Michael York, Richard Burton, Vernon Dobtcheff, Cyril Cusack, Michael Hordern, Victor Spinetti, Roy Holder, Mark Dignam, Alfred Lynch, Natasha Pyne, Alan Webb, Anthony Gardner, Giancarlo Cobelli, Ken Parry. 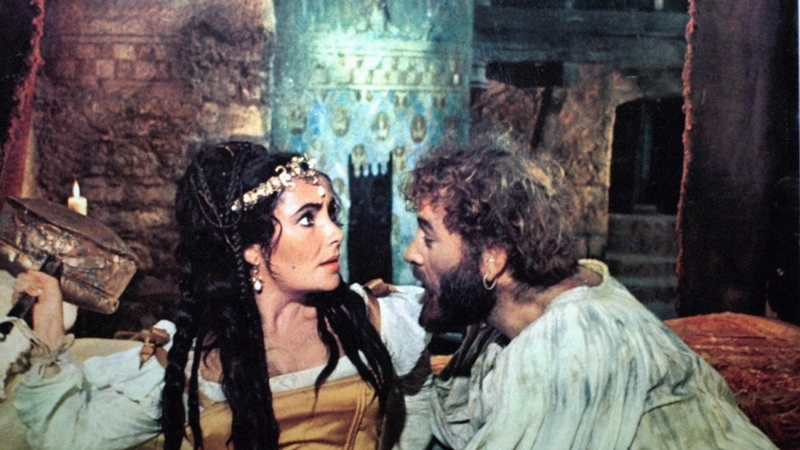 Klassieker met het koppel Elizabeth Taylor en Richard Burton.